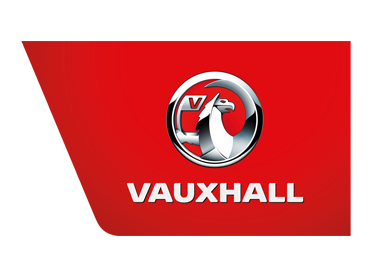 Vauxhall Corsa Griffin available at Charles Hurst Vauxhall Belfast, Lisburn, Portadown & Chimney Corner. The Griffin is a celebration of Vauxhall design and style; with the Roof, door mirrors and front grille all in a sleek gloss black combining beautifully with the black 16-inch alloys, the Corsa Griffin will turn heads wherever it goes. The Griffin also comes with some of the latest in safety technology, including Automatic headlights and windscreen wipers as well as a heated windscreen; meaning no matter the weather you will be able to see the road ahead. You will be able to cruise in complete comfort with sports-style, heated front seats and even a leather-covered, heated steering wheel. The comfort and convenience of your journey is enhanced further by the 7-inch colour touchscreen that also controls your included sat-nav. The cherry on top inside the Griffin is that it comes inclusive of Apple Play and Android Auto, meaning you can stream the music you want when you want. Navi 4.0 IntelliLink satellite navigation system. Fully integrated European satellite navigation system. 7-inch colour touchscreen. AM/FM/DAB digital radio. Bluetooth® audio streaming. Bluetooth® mobile phone portal. Apple CarPlay™/ Android Auto™ .USB audio connection.